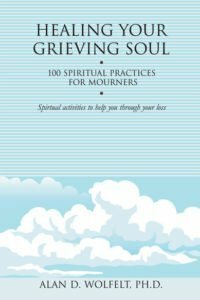 When loss enters your life, you are faced with many choices. 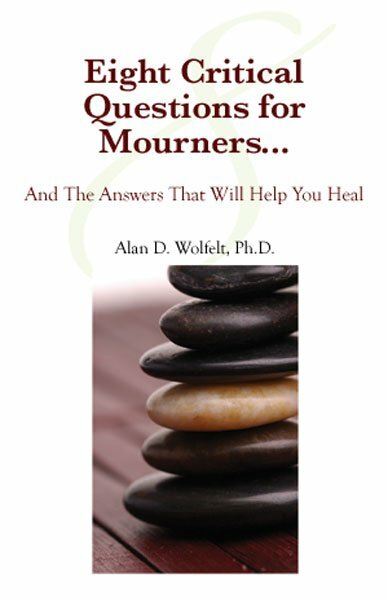 The questions you ask and the choices you make will determine whether you become among the “living dead” or go on to live until you die. 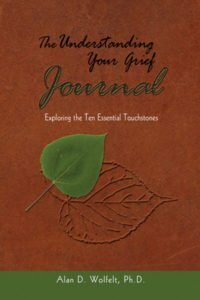 If you are going to integrate grief into your life, it helps to recognize what questions to ask yourself on the journey. 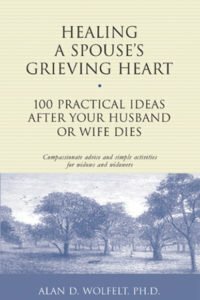 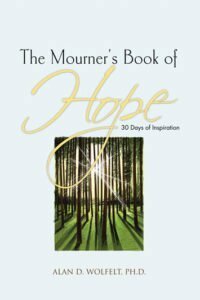 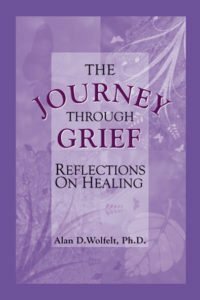 This compassionate book provides the answers that will help you clarify your experiences and encourage you to make choices that honor the transformational nature of grief and loss.